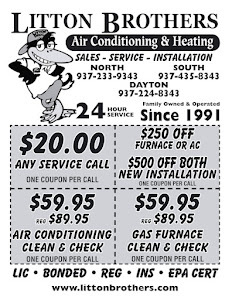 It is starting to cool down in the Miami Valley and many are beginning to kick on their furnaces for the fall and winter season. 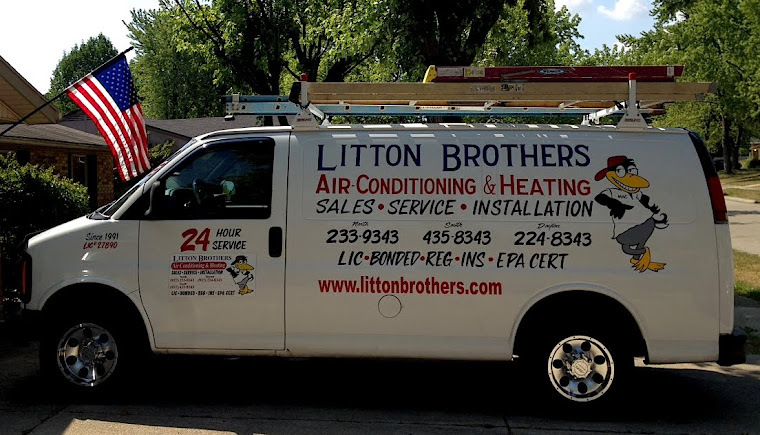 Before doing so, have Litton Brothers Air Conditioning & Heating come prepare your unit to tackle the bitter cold temperatures that many are predicting in the coming weeks and months. 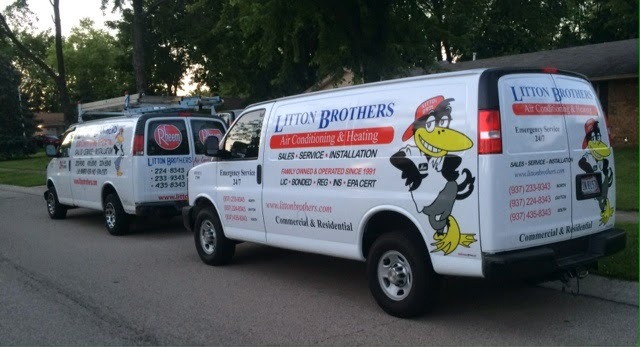 Right now, Litton Brothers is offering their quality clean and check services for just $59.95 — $30 off the regular price. Having this service performed is a must for those who expect their unit to perform at optimal levels. Litton Brothers is also offering ALL service calls for a low rate of just $20.